Neymar scored a stunning hat-trick as Paris Saint-Germain ran rampant over Red Star Belgrade on Wednesday evening. Later that night, Lionel Messi produced an awesome display as FC Barcelona swatted Tottenham Hotspur to the side. Neymar left FC Barcelona for PSG last season, as the Brazilian forward seemingly wanted to escape Messi’s shadow. But he must be quickly realising that there is no escaping, as Messi’s shadow covers the entire planet. Neymar wanted to leave FC Barcelona for Paris Saint-Germain so he could escape Lionel Messi’s shadow, but even after scoring three goals in one of his best nights ever, the Brazilian remains upstaged by the sport’s old master. Paris Saint-Germain ran rampant in its Champions League match against Red Star Belgrade on Wednesday, battering the Serbian side 6-1. Neymar was at the heart of the victory, with seven dribbles, five clear-cut chances, and three goals from nine shots. Neymar's got 2 goals already today. An exquisite free-kick puts PSG into an early lead! It was a performance so flawless, even soccer statistics website Whoscored.com gave Neymar a mark of 10 out of 10 – but it was by no means a fluke display, as Neymar has now returned 11 goals and three assists in his last 11 games in all competitions. Neymar might have woken up this morning expecting to read high praise, but instead he will have seen bad news – for him, at least. The very man he wanted to separate himself from, one of the main reasons why he left Barça in a record-breaking $US280 million transfer to PSG, upstaged him in a separate soccer match just two hours later. Yes, Lionel Messi stole the show like he so frequently does. Photo by Julian Finney/Getty ImagesMessi. While PSG pounded Belgrade, Barcelona beat superior opposition in Tottenham Hotspur – and Messi was at his imperious best in the 4-2 win. Messi, like Neymar, was awarded a 10 out of 10 performance by Whoscored.com – and it is not his first this season. 85% of Messi’s 65 passes found a teammate, he created three clear-cut goalscoring opportunities, and scored twice from six shots attempted. 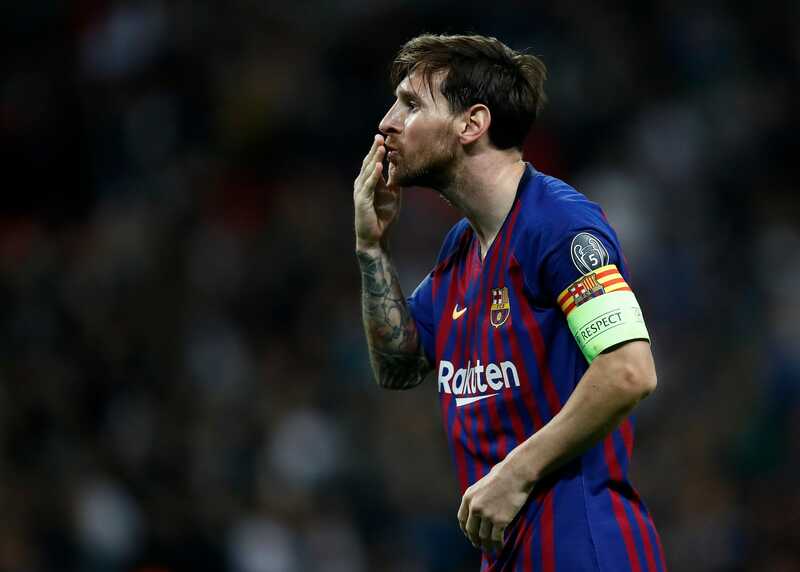 But the statistics do not tell the full story, as Messi produces magic on the pitch, casting spells on defenders, and beguiling fans and the press. 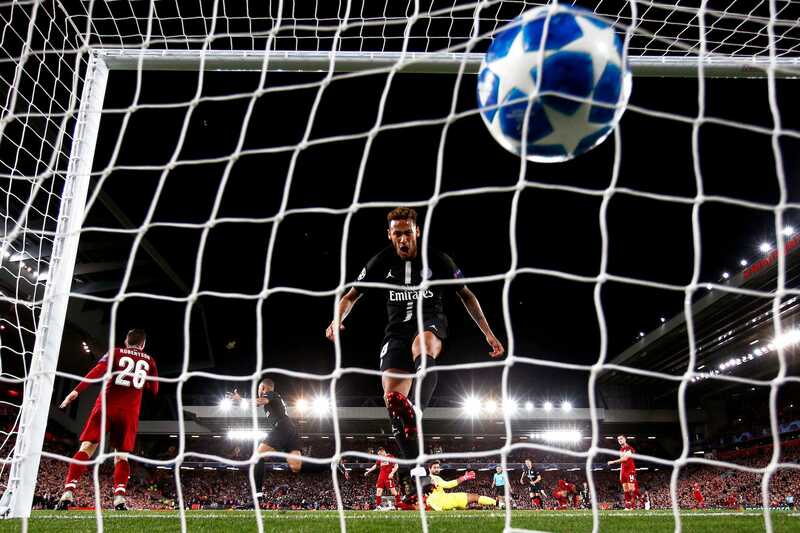 The assist for Philippe Coutinho’s goal, Barcelona’s first for the night, completely took Tottenham goalkeeper Hugo Lloris out of the picture, thus allowing Coutinho to thump the ball home from distance. Neymar may be heading to the PSG training ground with one thing on his mind today – there may be no escaping Messi’s shadow. At least, not in soccer, when that shadow is so large it is cast over the entire planet.